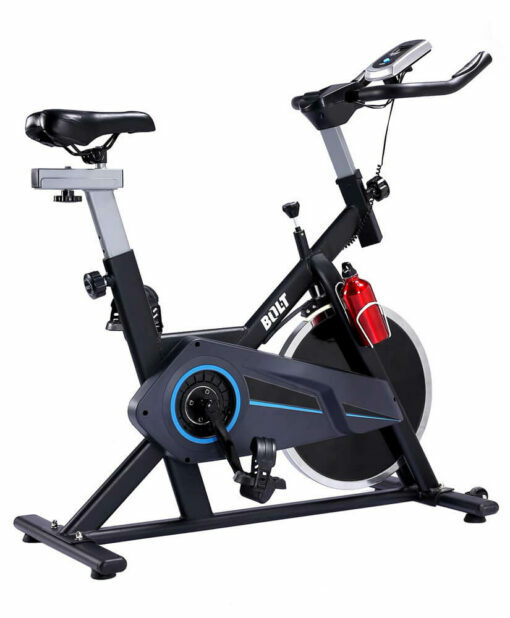 The perfect bike for Home use and high intensity training. 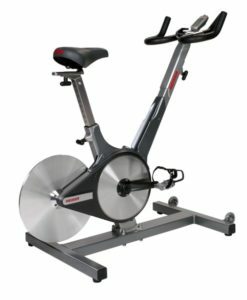 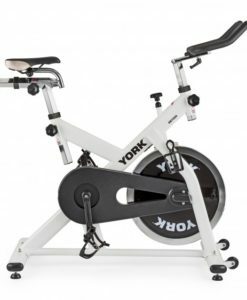 The perfect product for anyone looking to get fit in the comfort of their own home while still getting a really good workout in on a high quality spinning bike at the same time. 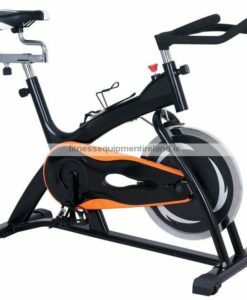 Ideal for all shapes and sizes. 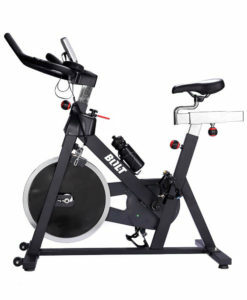 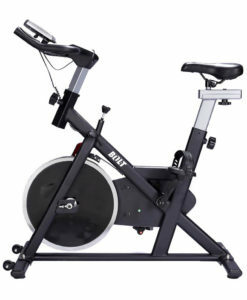 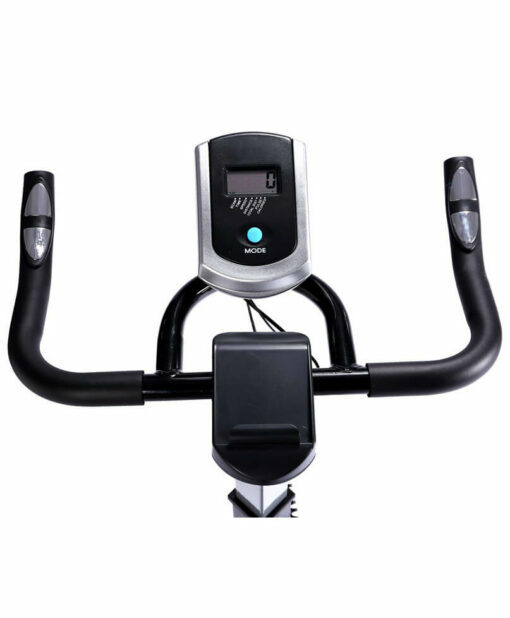 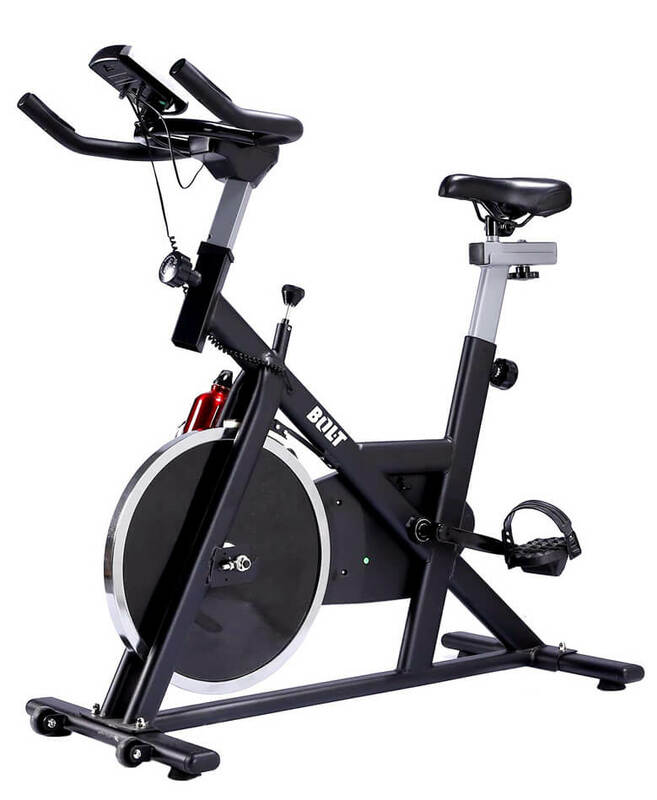 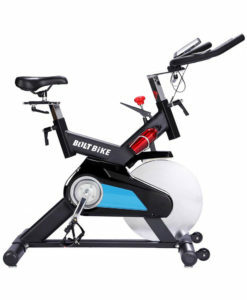 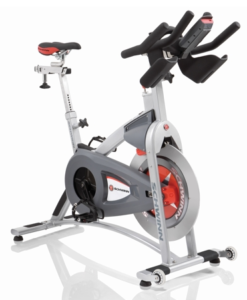 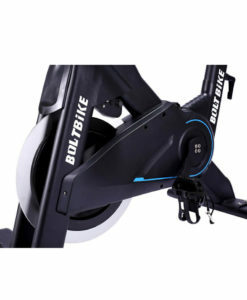 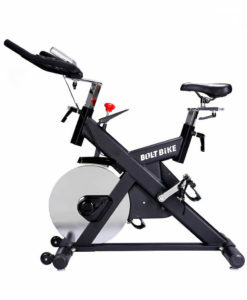 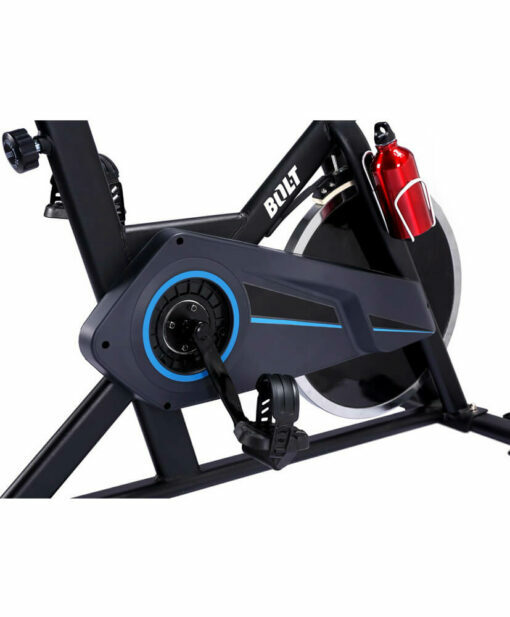 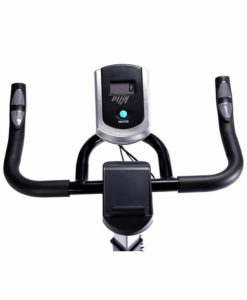 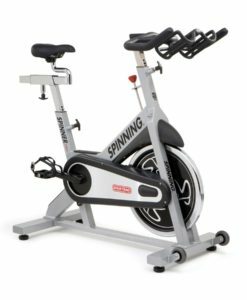 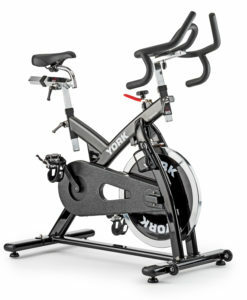 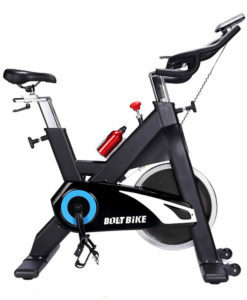 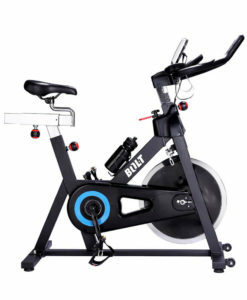 The Bolt H1 Spin Bike is a high quality product without the price tag. 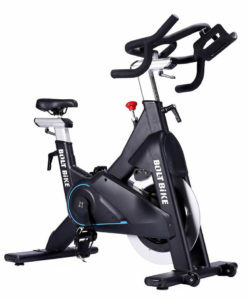 Come check it out in our showroom just off exit 5 on the M50 where you can test it out for yourself!! 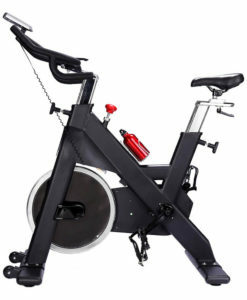 Product is flat packed and is available for next day delivery or same day collection.